Mica, Squalane, Zinc Stearate, Lauroyl Lysine, Silica, Glyceryl Caprylate, Glycerin, Tocopheryl Acetate, Ascorbyl Palmitate, Retinyl Palmitate, Terpineol, Water/Aqua, p-Anisic Acid, Sodium Levulinate Acid, Potassium Sorbate. May Contain [+/-]: Iron Oxides, Titanium Oxide, Red 30 Lake, Red 7 Lake, Yellow 5 Lake, Carmine. 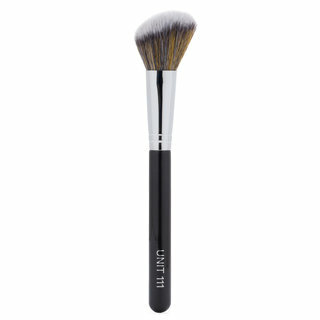 Sweep over the cheeks with a blush brush and blend out towards the temples. Layer the shades to create a customized flush of color. I'm pretty impressed with this little blush palette! 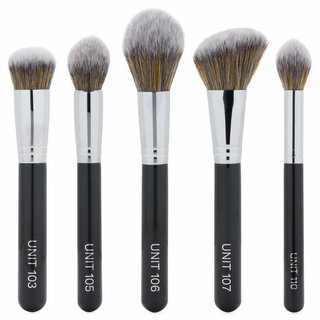 The packaging is gorgeous and feels luxe and the shade range is so user friendly! It's a nice spectrum of color with Wisteria a rosy mauve, Songbird a warm peachy terracotta and Snapdragon a cheerful coral. 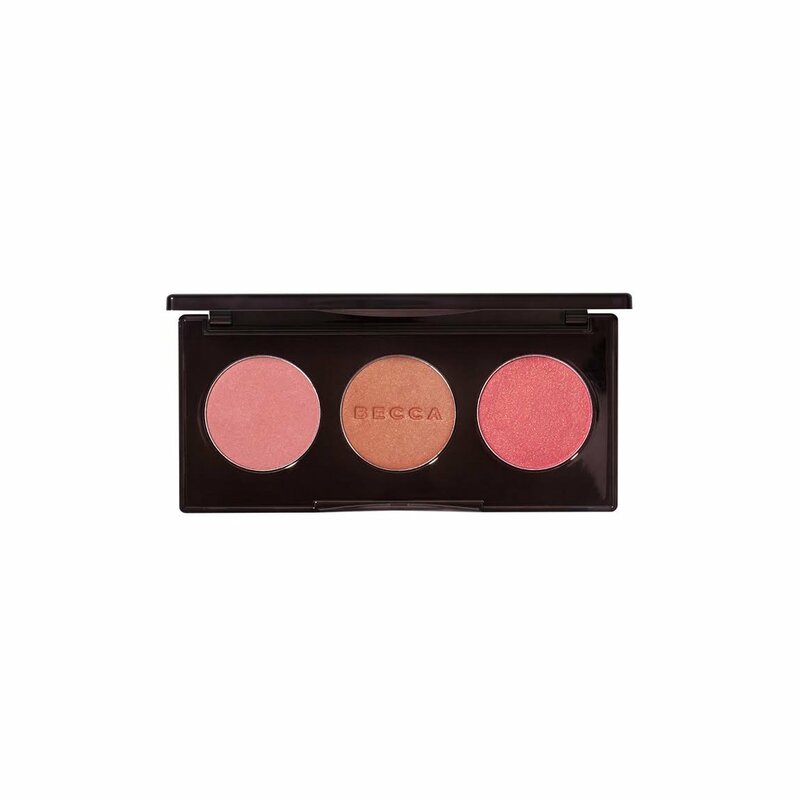 These blushes are a little more sheer than others on the market which is nice for a wash of color, but you can also build them up for more intensity on the cheek. I also think Songbird under Snapdragon is a beautiful combination. I think that it's priced right at 34.00. Each pan is a decent size (smaller than a MAC or MUG blush) and your blush brush will fit perfectly. 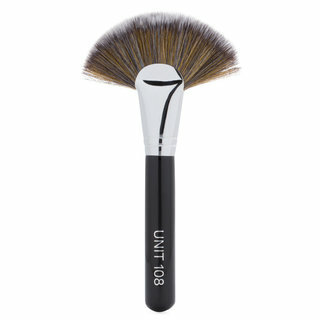 I think this would make a beautiful gift for any die hard makeup lover to someone just starting to discover makeup and it's magical powers! ;) Palettes like this are great for travel and also awesome to have for everyday use. The 3 different shades gives you multiple options when you're traveling but also makes it easy to choose something flattering when you're at home getting ready in a hurry. 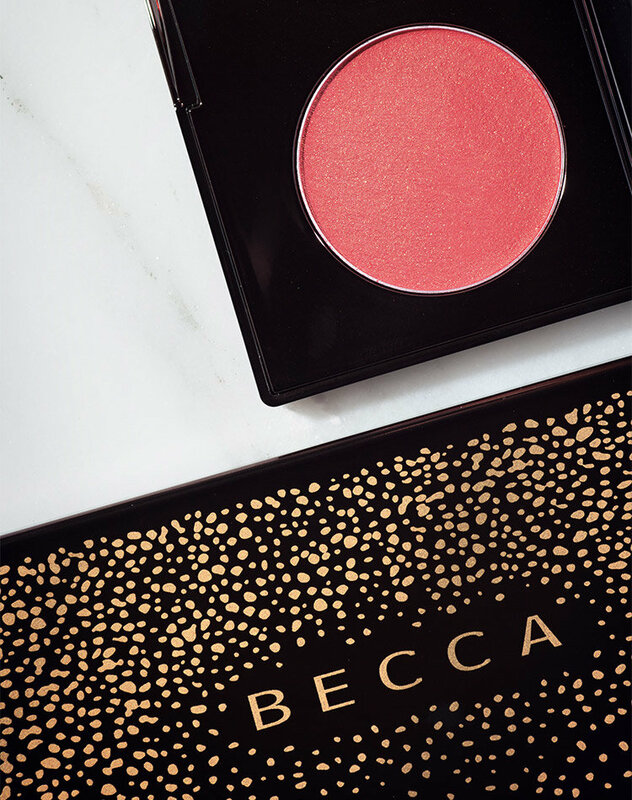 The only Becca blushes that I own are from the JH collab. I was not sure if these would be the same formula but I wanted to give it a go. I tried it and loved it. Pigmentation is beautiful on my tan olive skin. Shows up beautifully. I would suggest using a light hand and then building it up as you go so that you can navigate and control the look you are trying to achieve without it getting too heavy too quick. I think for the price this palette is def. worth it and the packaging is super cute as well. I am very excited to add this to my collection. 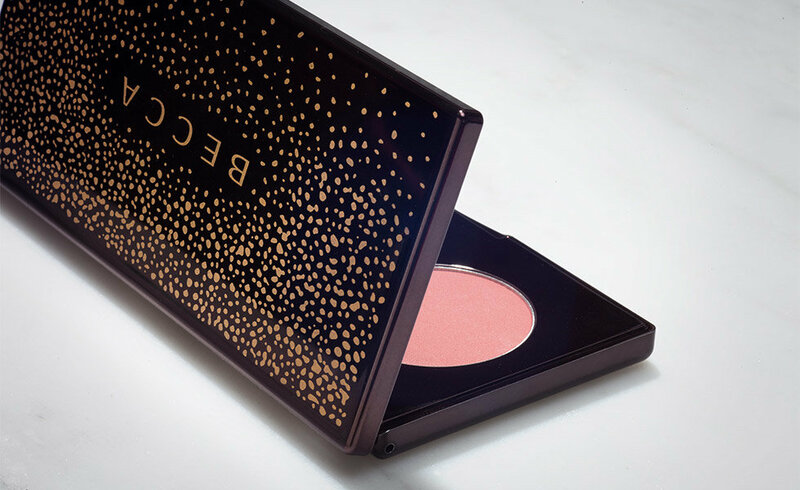 This is a long lasting all day & night wearing blush the color is amazing and it's now one of my favorite products! Try it ladies... it works wonders. At first I was a bit unsure, but when applied it made a big difference. 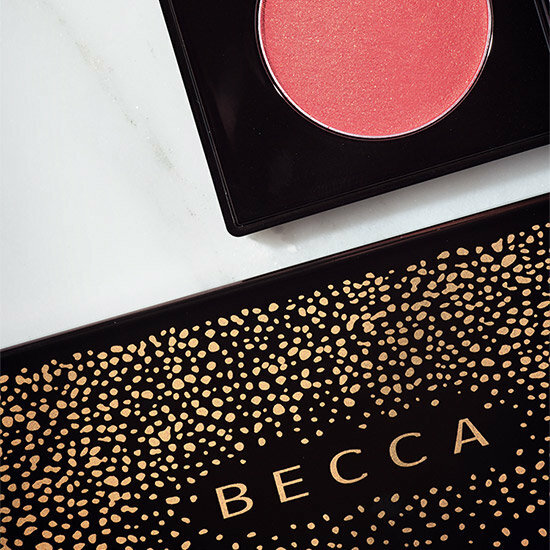 I love Becca products , but I guess I'm used to the lots of shimmer and glow highlighters . These colors are beautiful with lots of pigment but if you're looking for a Highlight Palette this is not it . Nice color but if you want a dramatic look then a highlight would have to be added over this blush . I love the packaging as always with their products , but definitely more of a day look . LOVE this blush palette and have purchased a back up. All 3 shades are smooth, pigmented, blendable and buildable. Same formula as their stand alone blushes. Wisteria is a beautiful, matte dusty mauve that is surprisingly quite unique. Snapgragon and Songbird have a beautiful glow. The selection is great for travel and I rarely travel without it. I received this blush palette in my lucky bag and I am so happy with it. I had been eyeing it ever since its initial release on the site but couldn't convince myself to buy more powder blushes. With my combination skin I had switched to OCC concentrated colors for a longer lasting cream blush. 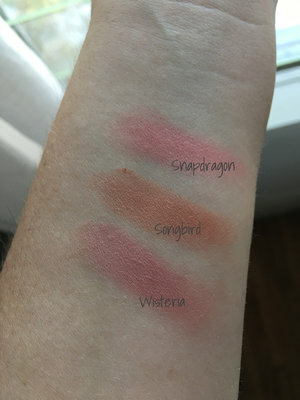 However, after playing with the palette I have been pulled back into powder blush with these amazing shades! Wisteria is my favorite as I believe it is the most buildable with its subtlety but has such lovely and unique color. Definitely loved the ability to try multiple shades at once and experiment with them. New favorite blush! 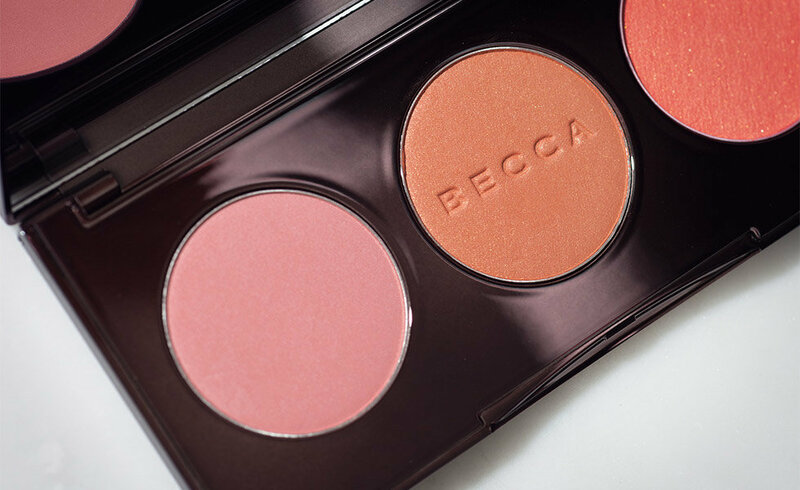 Such a beautiful blush palette- and it is the same excellent quality as the stand alone BECCA blushes. Wisteria is only available in this palette and that alone justified the price for me. Songbird looks bright in the pan but it's very wearable when applied with a light hand. I'm light-medium skin toned and I think this palette will work for most skin tones because the lighter shades are buildable and the deeper shades can be applied lightly- with a fluffy brush to diffuse the color. I love mine! Look so great with highlighter! 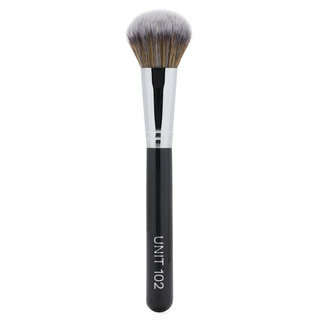 You can even lightly swipe your brush across two colors to make your own custom shade!! Great price as well.